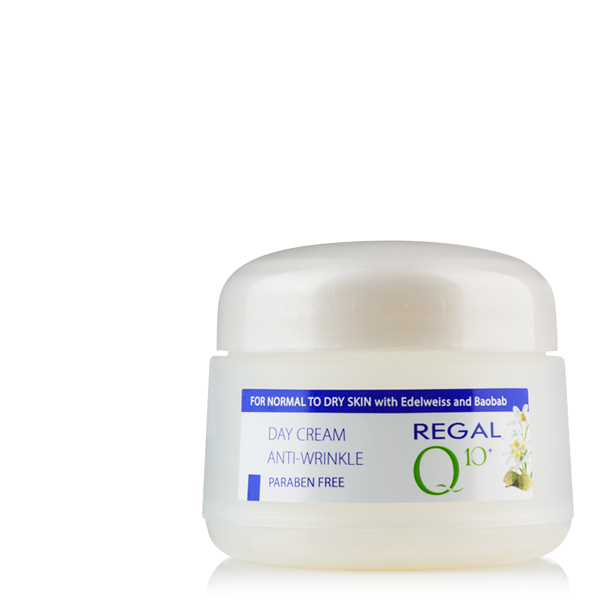 Energizing formula rich in coenzyme Q10 and Goji berry extract for fresh, radiant and young skin. The Goji berry extract is rich in amino acids, polysaccharides, antioxidants and microelements. 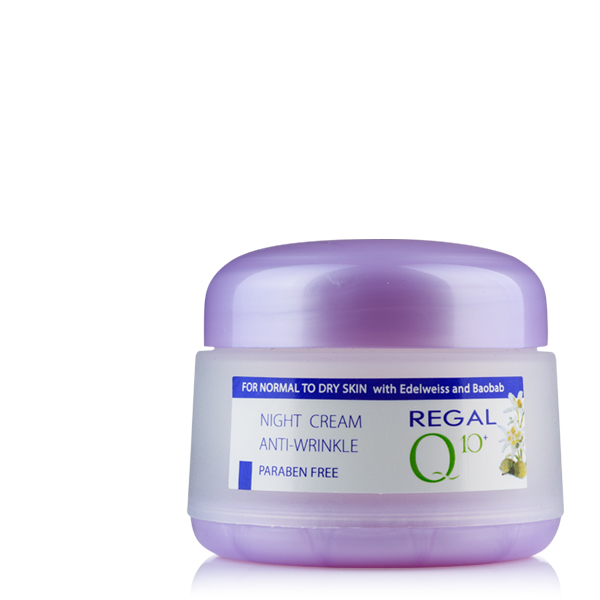 The cream is very useful for removing the existing wrinkles and eliminates the appearance of new ones. 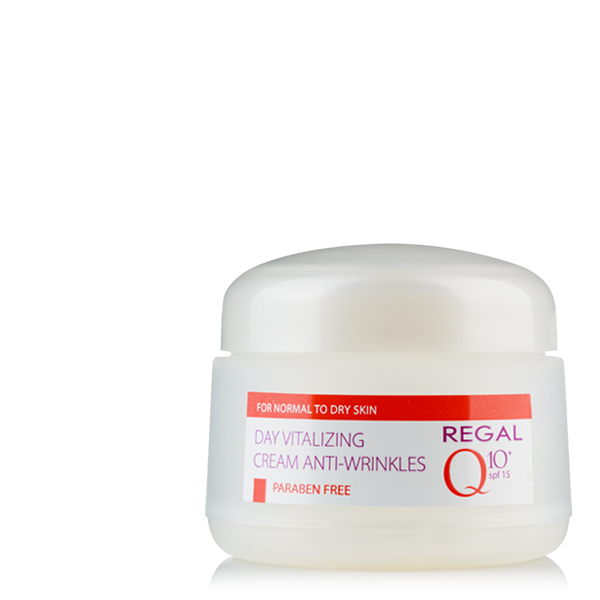 SPF 20 prevents premature aging, appearance of pigmentation caused by UV-A and UV-B rays. Give your skin youth, energy and beauty! APPLICATION: Apply the cream in the morning to the face and neck. Avoid the area around the eyes.